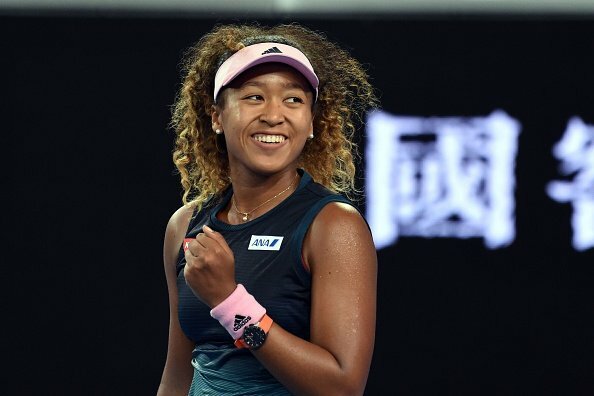 World number one and 2019 Australian Open champion Naomi Osaka has been forced to pull out of the Qatar Total Open 2019 due to back injury, the event organizers announced on Tuesday. The Premier WTA Tour tournament will be held at the Khalifa International Tennis & Squash Complex in Doha from February 11 to 16. The Japanese superstar made her debut in Doha at the 2018 edition where she entered the main draw after successfully navigating the qualifiers. She, however, suffered a second round loss (6-4, 6-1) to Anastasija Sevastova of Latvia. “Osaka will surely be missed at this year’s tournament. Tennis fans in Doha were definitely looking forward to see the newly-crowned Australian Open champion in action at the regional home of tennis but we understand that her health and fitness comes first. We wish her the best as she recovers from the injury while we hope to welcome her next year.” said Tournament Director Saad Saleh Al Mohannadi. Mohannadi noted that all arrangements are in place to ensure a very successful tournament and that the 2019 Qatar Total Open will be top-notch and exciting like never before.